The Desert Orchid Chase is a Grade 2 National Hunt steeplechase, run at Kempton Park on day two of their Winter Carnival. It is run over a distance of about 2 miles and during its running there are twelve fences to be jumped. 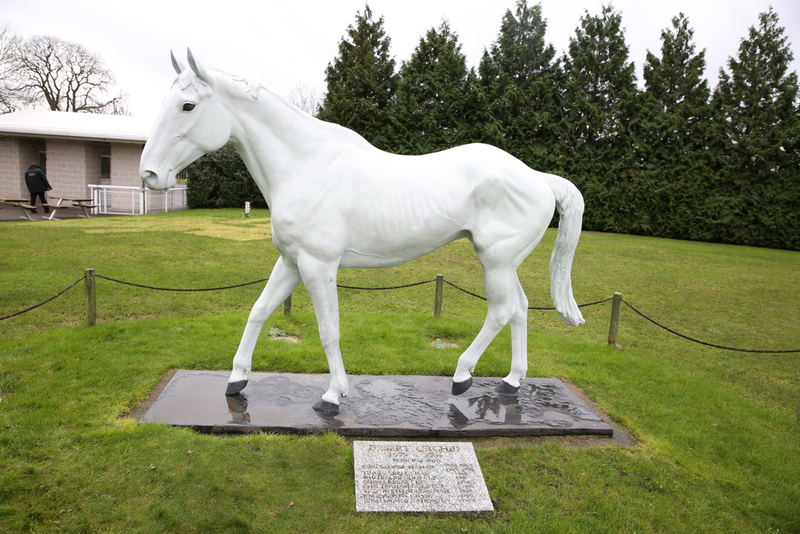 The race was inaugurated back in 2006, named in memory of the popular-grey Desert Orchid, who died a few weeks earlier. Desert Orchid is another who won Kempton's most famous contest: the King George VI Chase, four times between 1986 and 1990. His ashes were scattered at the racecourse on the day of this race's inaugural running. The event replaced the Castleford Chase in the National Hunt calendar as a Grade 2 chase over 2 miles, and is a key indicator for the candidates ahead of the Champion Chase at Cheltenham in March. As is not the case with novice contests, this race is no stranger to repeat successes. Alan King's Voy Por Ustedes won the first ever two renewals of this contest in 2006 and 2007. More recently, Special Tiara won the race in 2016 for the second time, having previously scored two years prior. In terms of the form guide, four of the last 11 winners won on their last appearance before the Desert Orchid Chase , with 9 of those victors running within the last 48 days. 8 out of the 11 winners had at least one previous run at Kempton, with just two less actually winning at the Sunbury venue before. Nine of the last 11 winners had at least 7 previous runs over two miles, with one less having achieved five previous career wins over the distance; ten of the last eleven having scored in three chasing contests. In terms of graded affairs, nine of the 11 winners had at least one previous win in a grade one, two or three. Eight of the last 11 winners have been aged between 6 and 8, with one more rated 157 or higher. 8 of the last 11 favourites have won, with two extra coming from the top 3 in the betting beforehand.